The Sector 9 Floater will help you tread water. Or, well, tread concrete. 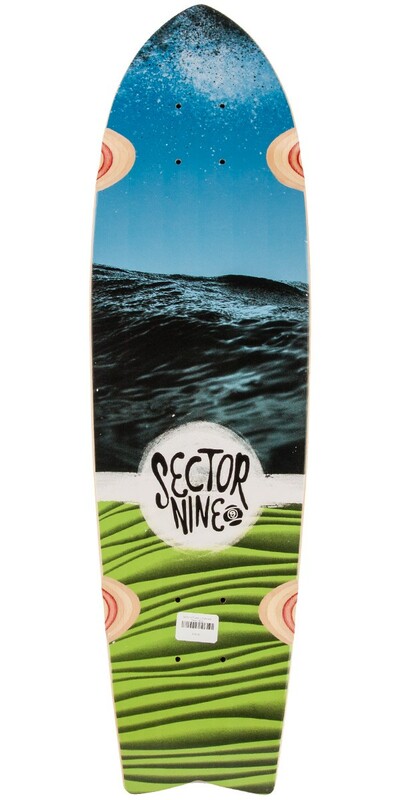 This surf-inspired board takes the surfboard shape, and puts it into a mini cruiser. 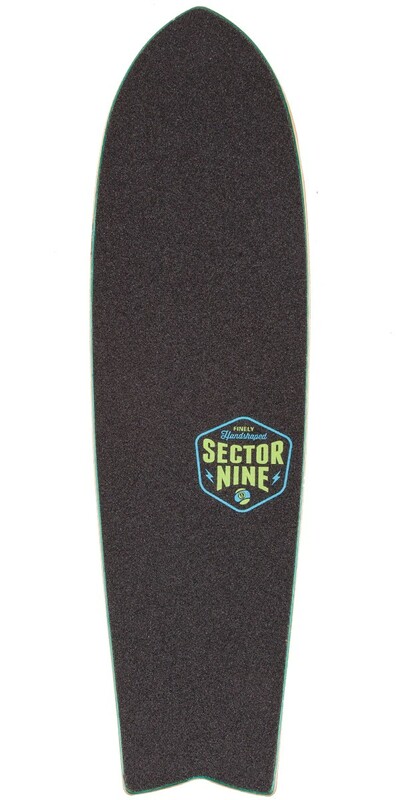 This lets you surf the concrete wave, giving you tons of mobility and maneuverability. With the smaller stature, you can easily store this mini cruiser in a campus locker, or stash it on your backpack straps - making the Floater accessible anytime, anywhere.